Leigh Ann has been raised in the dance world and traveled throughout the United States and abroad studying and teaching dance. 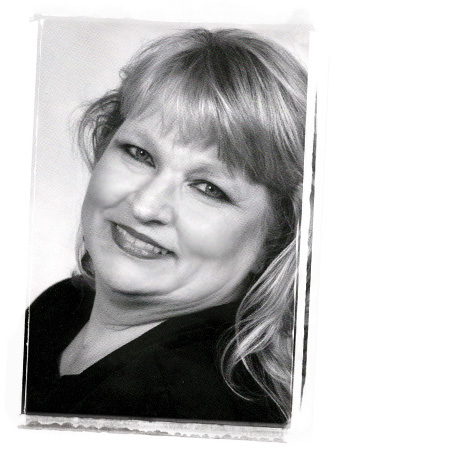 She trained at Ann’s Studio of Dance for 16 years and has been on the faculty for 28 years. She has performed in England, Hungary, Australia, New Zealand, Germany, Austria, and the Czech Republic with the Ann Brown Company Dancers and taught master classes in Shanghai, China, London, Prague, Budapest and Japan. Leigh Ann’s "ASD Company Dancer" choreography has won many first place awards and overall choreography awards. She also trained two Miss Dance of America #33 title winners. Leigh Ann has choreographed professionally for Lee Deal Productions, Twickenham Repertory Company and Huntsville Community Chorus. She was on the staff of the Petter Sklar Performing Arts Workshop in New York. She has also choreographed for the Auburn University "Tiger Paws" dance team and is a former choreographer for the Hazel Green High School Red Line Dance Team. For the past 13 years, She has Volunteered her time as the choreographer for the award winning Huntsville High Drama Department. Leigh Ann is also the former head Fine Arts Consultant and on the Faculty of the Magnet Dance Program for the Huntsville City Schools. Leigh Ann graduated from the Dance Masters of America’s Teacher Training program at Kent State University in Ohio and has a degree in English Literature from the University of Alabama in Huntsville. Leigh Ann is also the proud mother of Sterling Ann and Scout Margaret. Ann is celebrating 53 years as owner of Ann’s Studio of Dance. 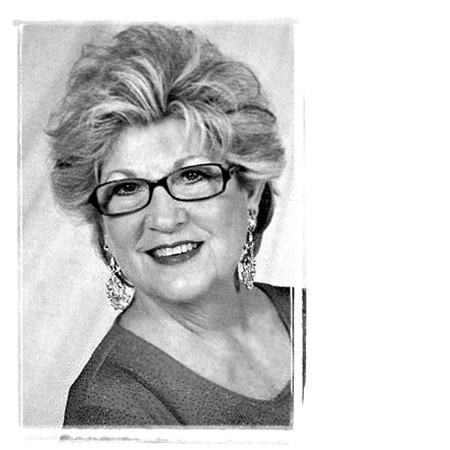 She is a 48 year member of Dance Masters of America and has served as President, Area Director, Vice-President, and Miss Dance Chairman of Chapter #33. She has choreographed many plays and pageants throughout the area including Huntsville Community Chorus, Huntsville Little Theater, University of Alabama-Huntsville, the Alabama Maid of Cotton Pageant and was the head of the Magnet Program for Huntsville City Schools. Active in many community affairs, Ann was the President of the Gothic Guild, whose purpose is the preservation and restoration of Historic Huntsville and Madison County. She served a 2 year term on the Board of Directors of SCAN and has done volunteer work for HOSPICE. Ann is also the proud mother of Leigh Ann Bender and grandmother to Sterling Ann and Scout Margaret. Missy is a longtime valued member of the Ann’s Studio of Dance team. She is certified to teach all phases of dance and is double certified by test to teach through Dance Masters of America and the Kent State University Teachers Training Center. 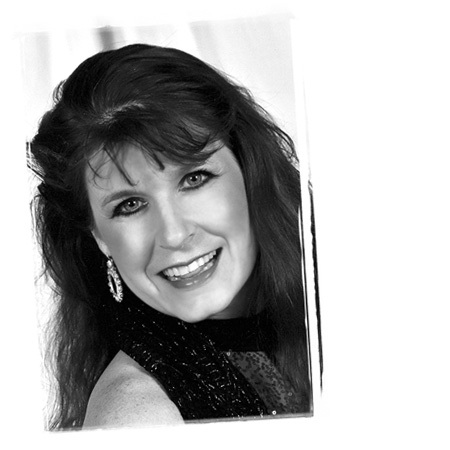 She has taught all phases of dance for over 30 years and teaches all ages and abilities. She has traveled the world spreading her love of dance and both performed and taught on all levels. She is very active in the community giving her time to choreographing school productions and church events. She has a Bachelor of Science from University of Alabama in Huntsville. She is the proud mother of Daniel Stanley, a graduate of Oklahoma City University with a degree in dance, and Madison-Ann, a freshman at the University of South Alabama.